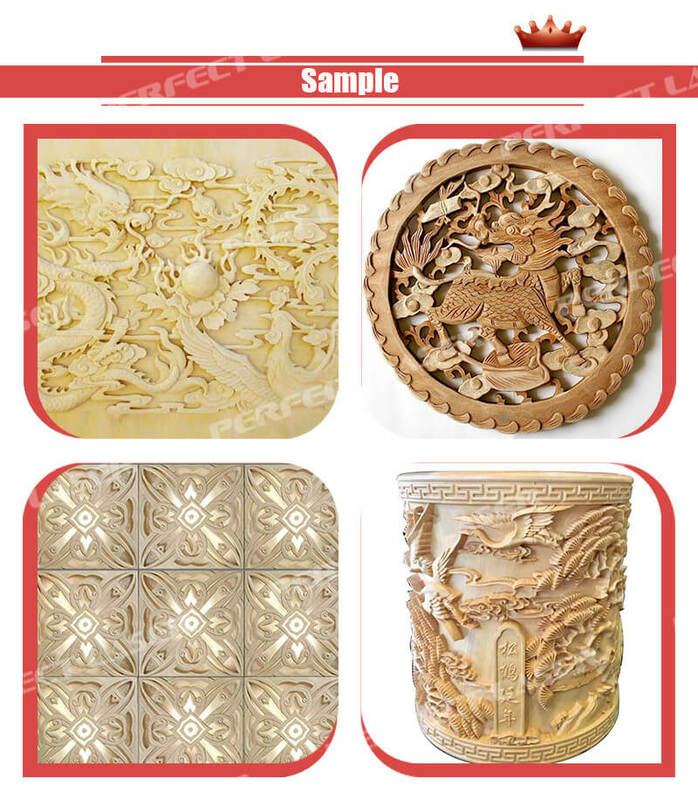 Perfect Laser is a world leading manufacturers for CNC router. 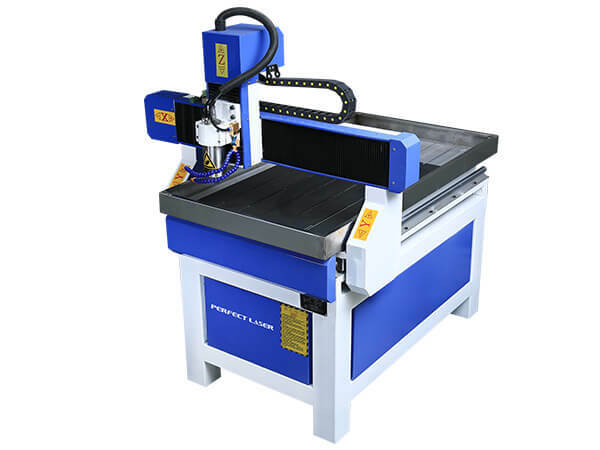 PEM-6090W CNC router engraver is a kind of 3 axis cnc router which is designed with pure aluminum, which ensures the parallelism and greatly increases the precision and speed of the engine bed. This CNC router engraver is applied in cutting of kneading board of large size and making of large-scale relief and label. The size of theCNC router engraver is calculated and customized according to optimization rules in market Statistics. China CNC router covers main sizes of marks and labels in the market. 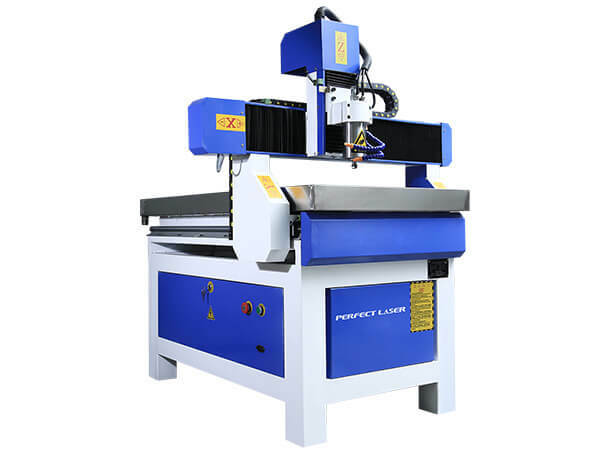 1.5kw CNC Router and 2.2kw CNC Router can cut through Plexiglas with thickness of 20mm one time and can be applied to large-scale relief, too. 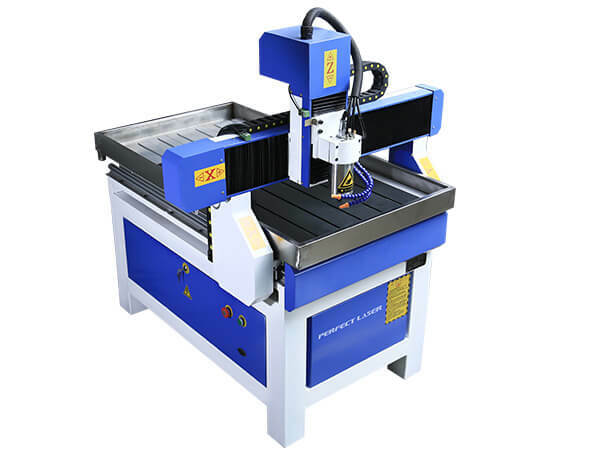 1.5kw CNC Router and 2.2kw CNC Router is doubtlessly a perfect product in the range of advertising. For its various types, it can also be called 6090 CNC router,3 axis CNC router,CNC router engraver,china CNC router,1.5kw CNC router,2.2kw CNC router. 1) X, Y, Z axis use imported ball bearing guide screws. It’s precise and fast. Even the letters of 1mm can be clearly discernible. The small-power machine uses large-power main axis, it’s an ideal product for manufacturing labels, construction models and moulds in batches. 2) High speed calculation It uses DSP64 contouring control system and FPGA technology which can continually and smoothly run the three axes with high speed. It has the ability of calculation of 5000 vector/s. 3) Steble data transmission. Adopt ISA/IP DNC/IP straight technology, it associate the machine without interruption, enable no limitation of the amount of the document.